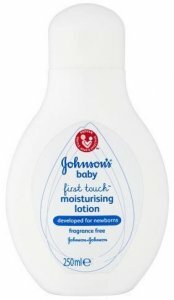 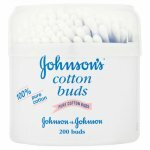 Johnson's Baby First Touch Moisturising Lotion has been especially developed for newborn baby’s delicate skin. 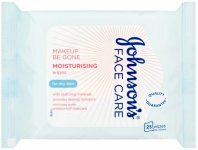 Specifically formulated to contain only essential ingredients, it has no fragrance, no colour and no soap, making it ideal for use from the first wash.
Johnson's Baby First Touch Moisturising Lotion helps to soothe and protect your baby’s delicate skin. 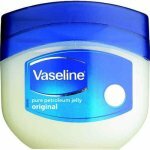 Its easily absorbed formula is suitable for dry and sensitive skin.